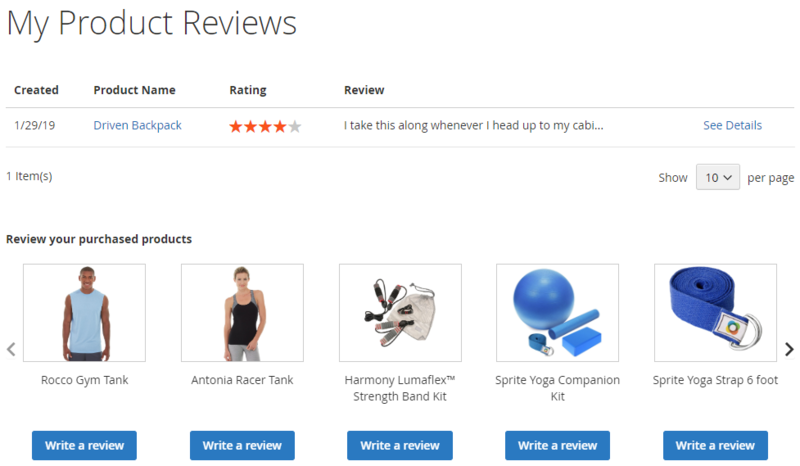 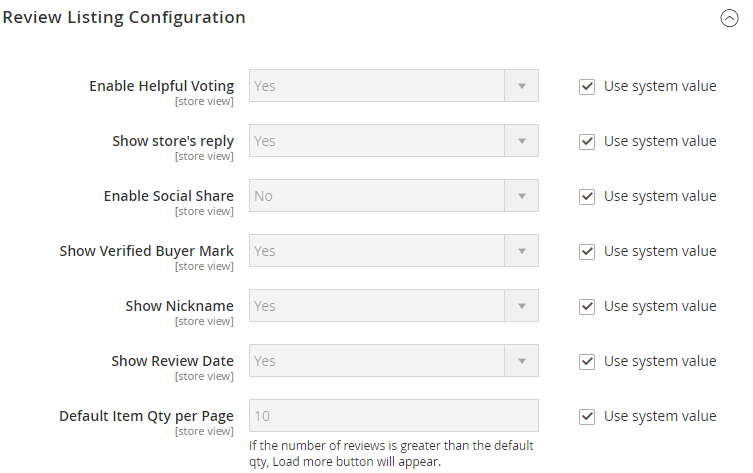 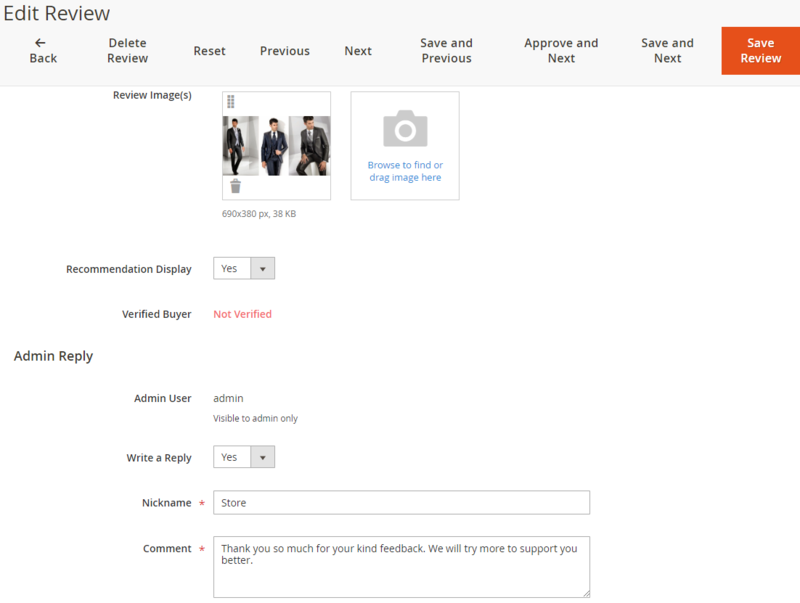 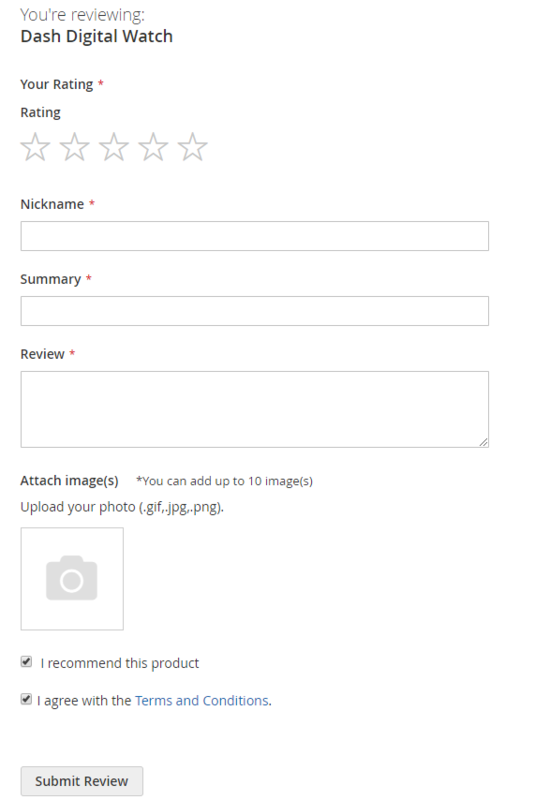 Select Yes to display a comment indicating that the reviewer has introduced this product to their friends, and displayed the check box at Write a Review form. 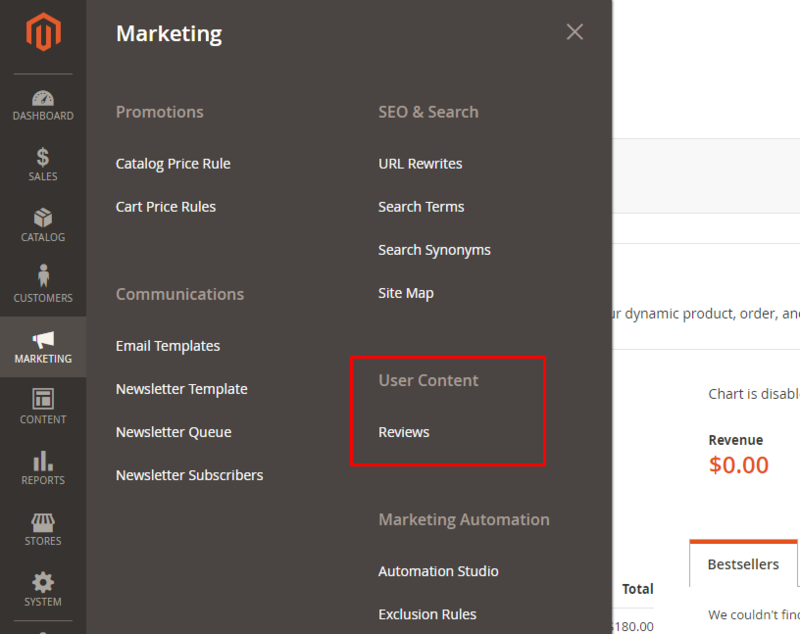 If you use the “%anchor%” variable in this field, the text entered at the Anchor Text field will be followed by the Title field’s text. 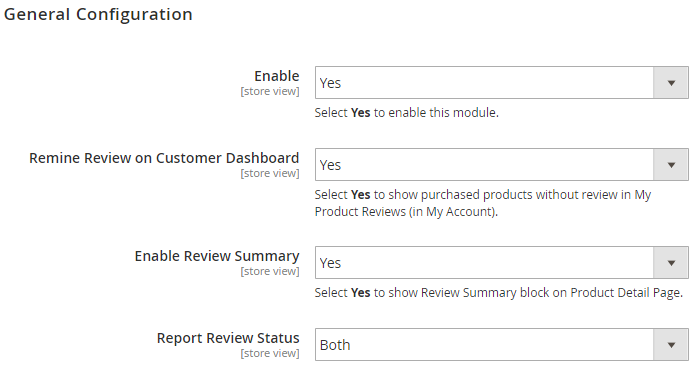 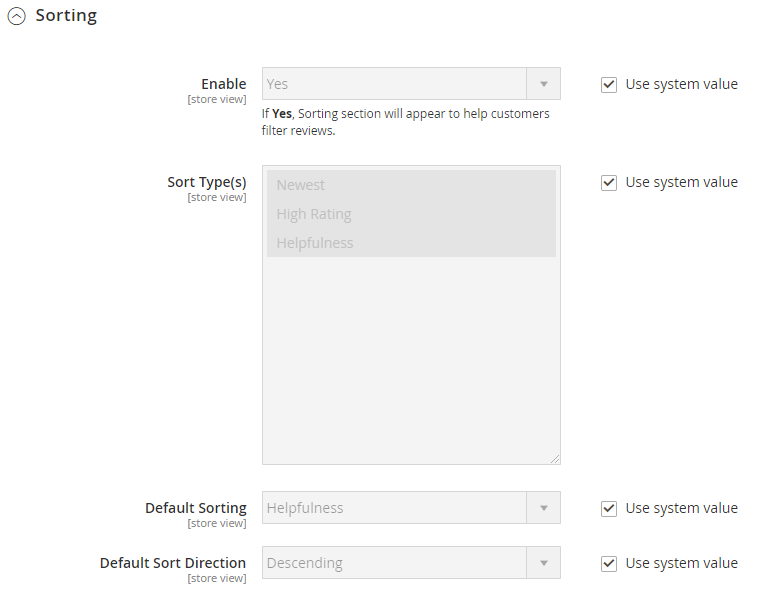 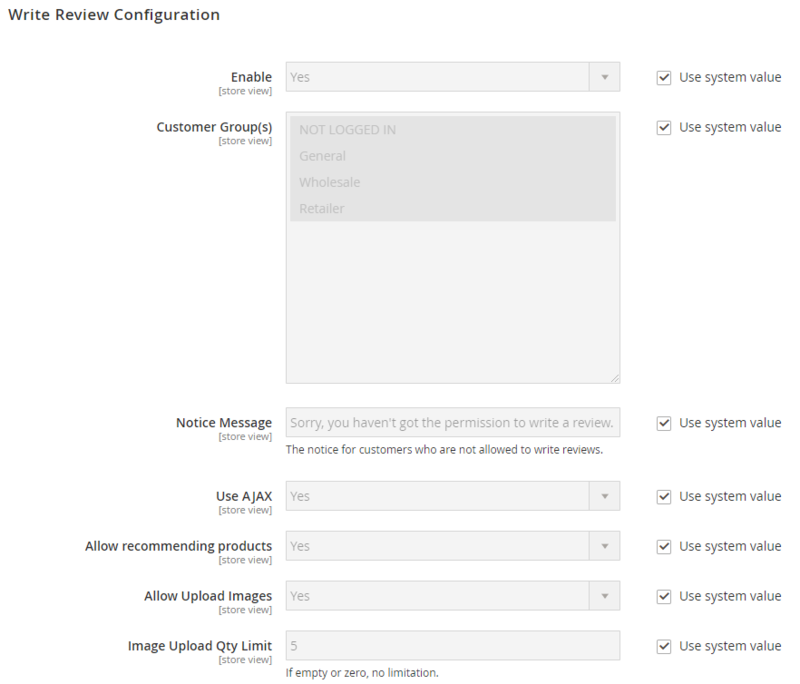 When admin edit 1 review, in addition to the available Magento fields, the Mageplaza Better Product Reviews module also adds some other useful fields. 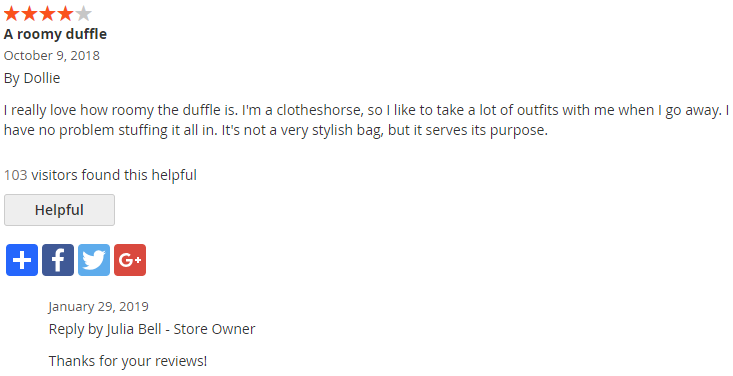 Let admin know whether Customer wrote this review or not, will introduce product to their friends.